Come blow the Shofar and hear about all the symbolism of this very special Holy Day found in Leviticus 23 at 6pm on September 20, 2017. Please bring a fingerfood dish to share for dinner, bring your shofar to blow, and bring your joy to celebrate together! Rosh Hashanah, literally the “head of the year” is the Jewish New Year. It is a time of inner renewal and divine atonement. 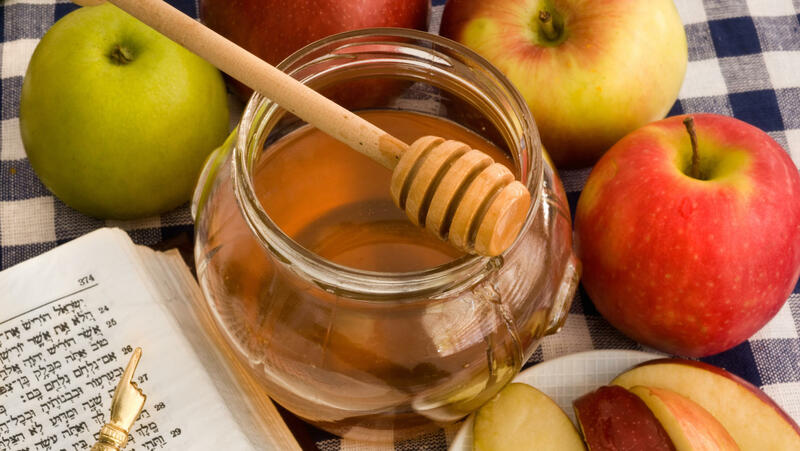 Watch this short video for a quick introduction to Rosh Hashanah. Many people go to a Tashlich service where they throw bread crumbs into a naturally running body of water as a means of casting away their sins. On the second night of Rosh Hashanah it is customary to eat a new fruit, a symbol of newness.